Restore the natural glow of your skin. Once we have cleansed your face, neck, and décolletage to remove any makeup or dirt, we apply a creamy exfoliator to brighten the skin and minimize large pores. 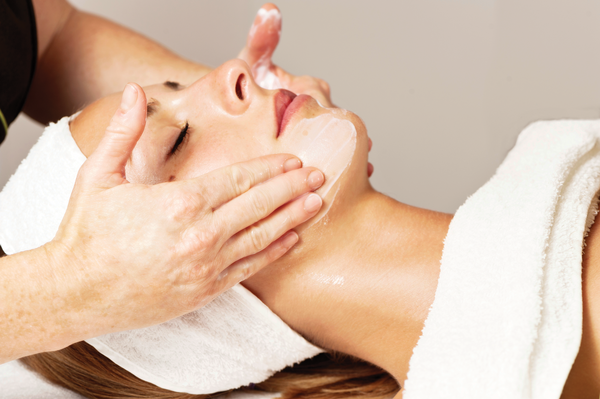 We massage the face and upper body to improve lymphatic drainage. We follow that with an enzyme mask made of apple amino acid, papaya, pineapple and citrus. This facial is great for all skin types.